Mercedes has announced a long-term partnership with electronic giant Epson, which means that it will become the official team partner and will provide expertise in areas such as printers, projectors, scanners and wearable technology. 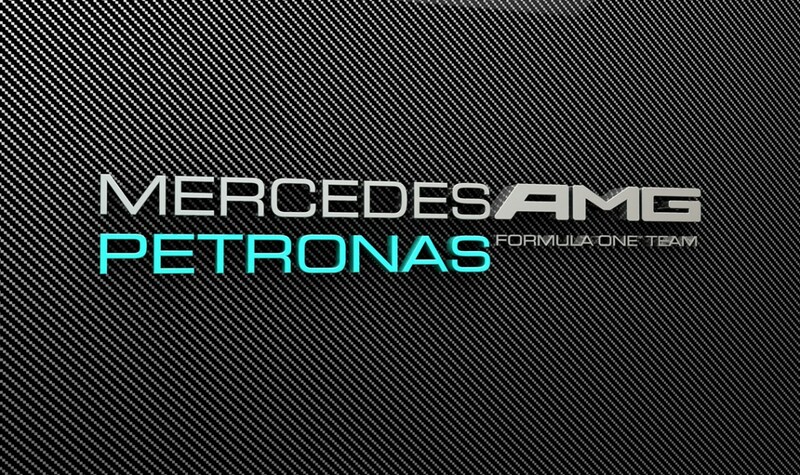 Epson is a global innovation leader in printing and visual communications and therefore, the partnership with Mercedes AMG Petronas will provide a unique and highly visible platform for showcasing Epson’s advanced technologies, accelerating customer growth. In addition, Epson brand and logo will feature on F1 W06 Hybrid, on the helmet visors and on the race suits of team’s drivers Lewis Hamilton and Nico Rosberg. 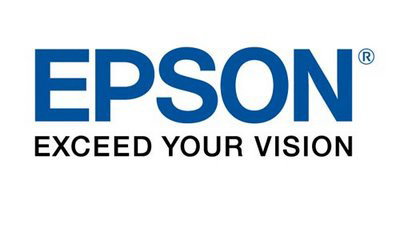 Epson will provide its knowhow in the product areas such as inkjet printers, scanners, 3LCD projectors and also smart glasses. Epson President Minoru Usui said that Epson is extremely proud to be able to enhance their global brand profile by becoming an official partner for the Mercedes AMG Petronas Formula One Team. This partnership will align two global brands that are constantly in the pursuit of innovation and the creation of products that will meet and exceed expectations and engage stakeholders worldwide.